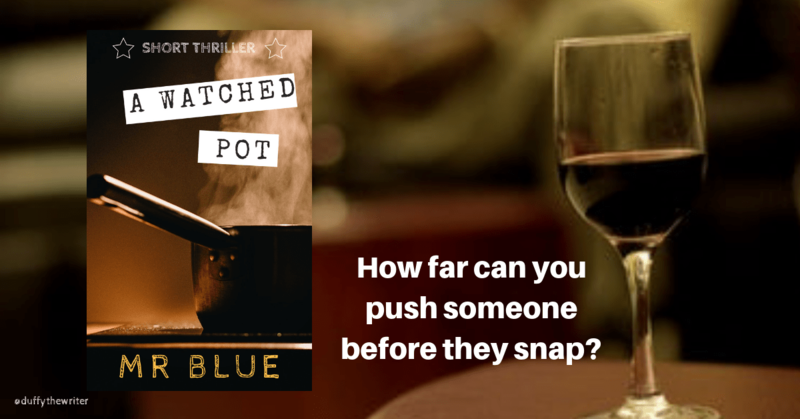 Mr Blue is a snappy writer and that’s what you need for a successful short sharp thriller. It takes some writing talent to set the scene and develop characters in such a short space of time. Blue does this well and I was intrigued by browbeaten Graham and insufferable Cressida from the outset. Buy your copy for just a dollar over at Amazon and enjoy reading a short burst of clever, well-written suspense, or if you want to switch off for a short while, listen to the audio version.